Will There Be Another Batman Movie? The Batman film franchise included a total of nine theatrical live-action movies and two live-action serials featuring the DC Comic superhero, Batman. But now that Christopher Nolan’s The Dark Knight trilogy is over and done with, there’s one big question on everyone’s mind: What’s in store for Batman? With the release and overwhelming success of The Dark Knight Rises, the Batman franchise gained more strength than ever before. But now the question remains: What does the future hold? Warner Bros. might very well have decided at one point that there was nowhere left for Batman to go in his cinematic career path and that he should be put to rest. However, considering how the epic trilogy-ending The Dark Knight Rises grossed more than $1 billion in worldwide box office, it looks like Batman isn’t going anywhere. What’s clear is that Batman’s name is good for business. 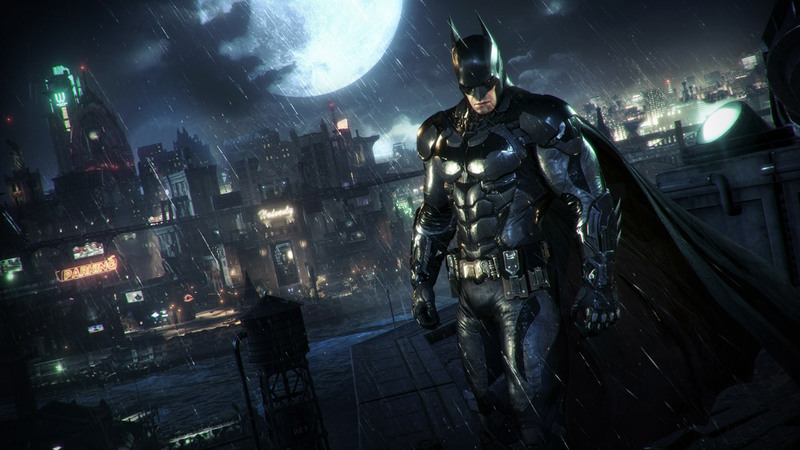 From Halloween costumes to online casino games, Batman can be found both in our homes and on screens. One of the most popular ways to enjoy Batman’s thrills in the digital age is by playing The Dark Knight Rises online slot games, an action-packed interactive way of playing with or against all of your favorite characters. Is The Next Batman Movie On Its Way? According to USA Today, Ben Affleck, who played The Dark Knight in Batman v Superman: Dawn of Justice, is readying his solo Batman movie, which he will direct, co-write and star in. While the script may still be a work in process, we know that Affleck plans on bringing an original story to life. The film may be called The Batman and looks like it is set to begin production next spring. Batman is one of the greatest superheroes icons in history, and many fans are anxious for the arrival of the newest film. It may be awhile before we get official confirmation, so for now, we’ll just have to get our fix from the previous Batman movies while we patiently await the upcoming development.